Can confirm that neutrogena sunscreen is amazing. Discovered it last summer! Save , I like to save.I am a bargain hunter. 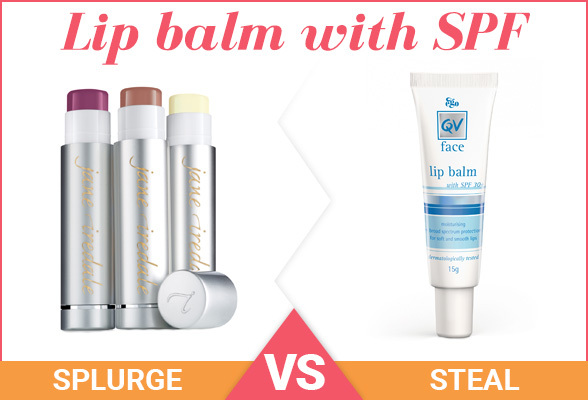 I love Splurge V Steal Stories.. Thanks for the review !! Natio do a great, affordable 50+ sunscreen. Best thing is it doesn't smell like sunscreen. Wish I had only those in my handbag, I have half of Priceline in mine! Your comment made me laugh out loud! 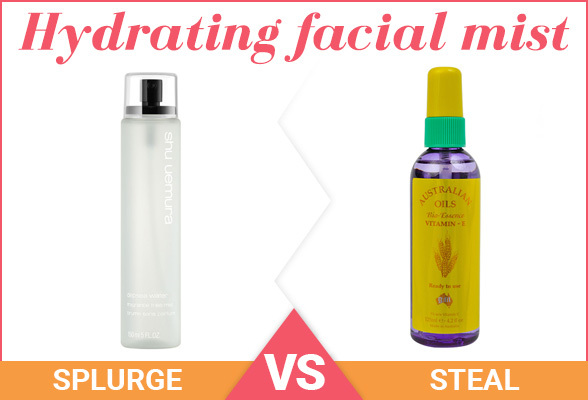 From your forum posts, I know how enthusiastic you are about beauty products. Oooh! Now I want to try the Mac wipes! They sound like they'd be worth it! I wanted to get the Swisse brightening serum from the last beautorium but it had already sold out. I like their skin products. You just reminded me! I actually got it in this Beautorium...oh, can not wait to use it, as even girls in my local store were using it and raving about it! 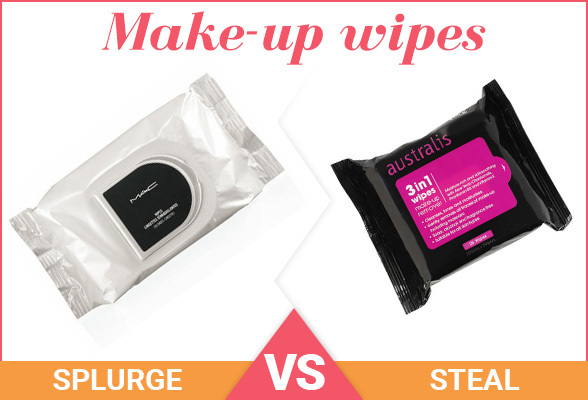 The MAC wipes are really good for removing makeup quickly and easily, if not a bit harsh on the skin (but most wipes are I find, even the "sensitive skin" ones). 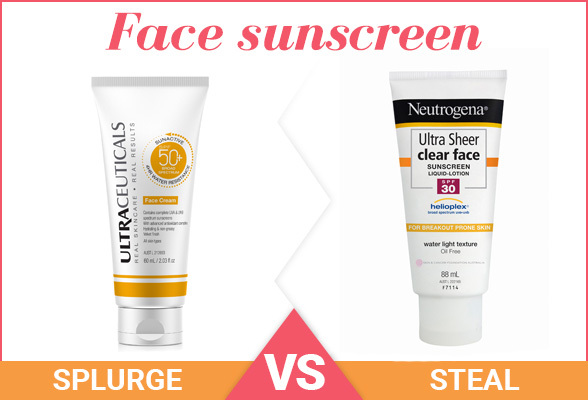 Also love the neutrogena sunscreen. These days I purchase what works best for my skin. I have had some very expensive products, and some that were straight off the supermarket shelves on special. The important thing is that it works for you - and does what it claims to do. Ooh I love these posts! I want/tend to splurge more, when I feel like it, and then I remember to not "steal" so that I can save more to splurge later. It's a vicious cycle of sorts!!! I like a splurge, but I hate spending just for the sake of spending. If a budget beauty buy works, I'm happy to use it and save my money to splurge on something else. I've tried many enhanced facial mists, but often what they're "enhanced" with stings my eyes, so a can of Avene Thermal Water (which would still be considered a splurge for many, but it's so useful that to me it's a steal), is my go-to 'steal' facial mist. I'm more of a saver than a splurger. 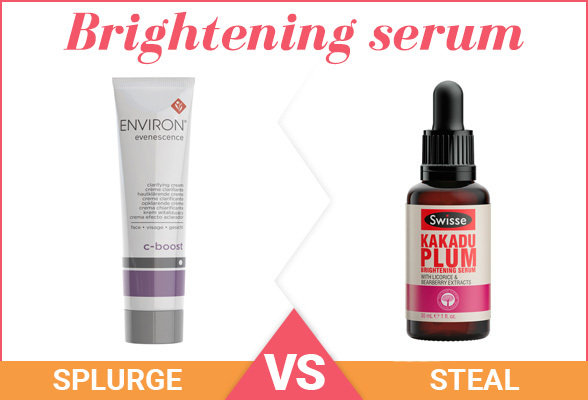 I've tried the Swisse Kakadu Plum Brightening Serum, it's pretty good!  I would like to try the Kakadu Plum brightening serum, great price and some good reviews too.